Here’s a handy gadget we’ve all heard lots of “buzz” about! 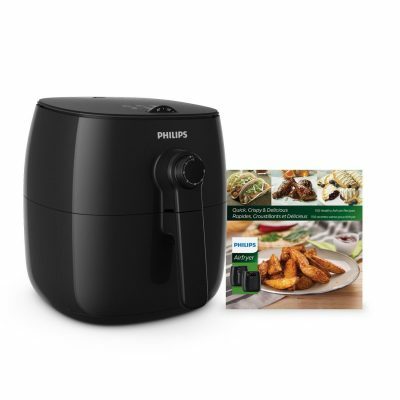 Today only, get the Philips Original TurboStar Airfryer, with Bonus 150+ Recipe Cookbook for only $119.99. That’s a discount of 40% off the regular price! With this little tool, you can cook all of your favorite foods with 75%.